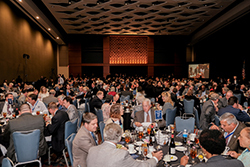 Join fellow municipal officials for the second annual Town and State Dinner during the 2019 Legislative Session on February 20, 2019 at the Raleigh Convention Center. 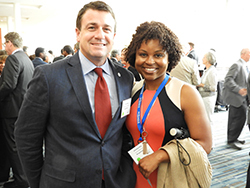 This exclusive event is designed to bring together municipal officials and state legislators for an upscale dinner and networking in Raleigh. 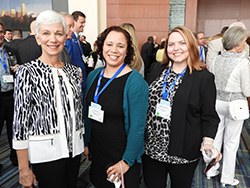 Prior to dinner, attendees can attend educational programming about Affordable Housing and Broadband in addition to a Legislative Update from League staff. 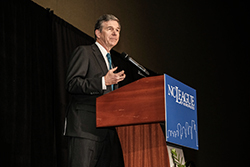 Legislative leaders have been invited to address the dinner event and provide attendees with policy updates from North Carolina General Assembly. 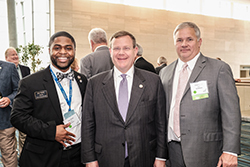 The Town & State Dinner provides the opportunity to be with your legislators in a more intimate environment perfect for networking and strengthening existing relationships and establishing relationships among newly-elected officials. Cancellation Fee: Prior to Friday, February 8, 2019 there will be a $25.00 cancellation fee. Cancellations after Friday, February 8, 2019 will not be eligible for refunds because food will have been guaranteed. 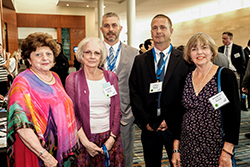 Register now – don’t delay as space is limited for this exclusive advocacy event!